Manually typing the same order history comments for each of your orders can be tiring. 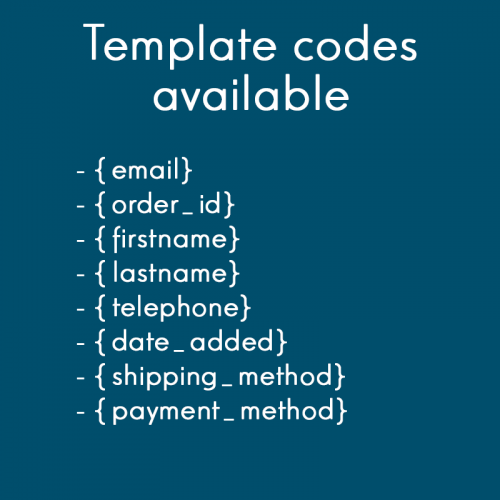 Wouldn’t it be good to have a list of pre-set templates for the order comments? 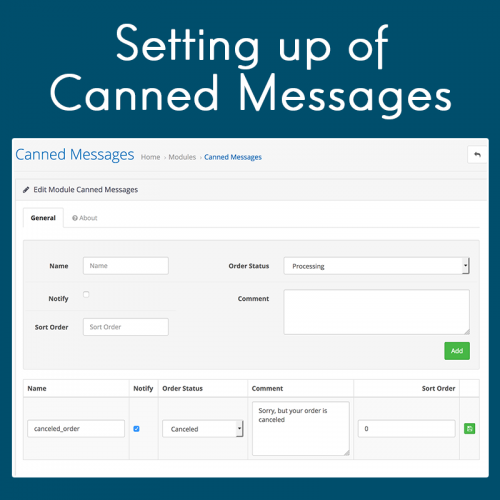 Canned Messages is exactly what you need! 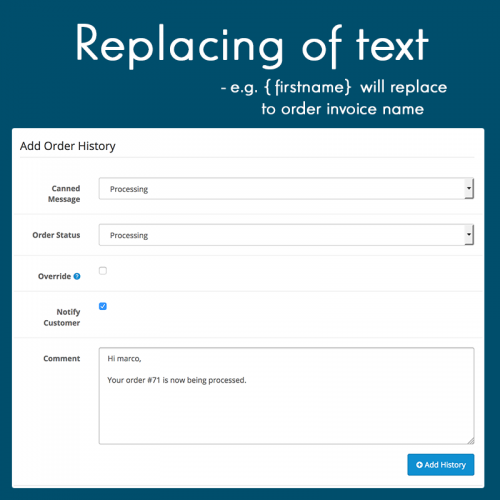 You will be able to setup a list of pre-set messages that you can use when updating the order history.